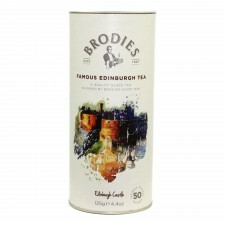 A mellow blend of fine teas from India, Ceylon and Kenya. 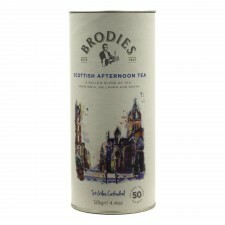 A light, bright tea that is soothing and refreshing to the palate, a tea that can be drunk throughout the day. 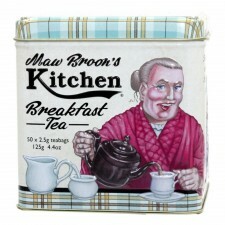 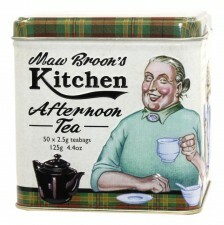 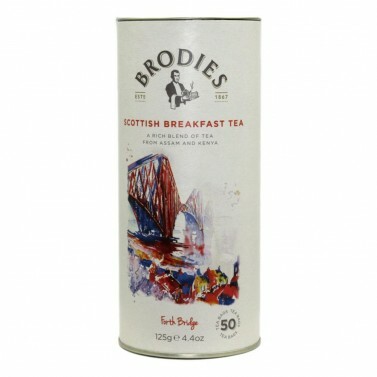 Comes in a useable tea tin to keep your tea fresh.